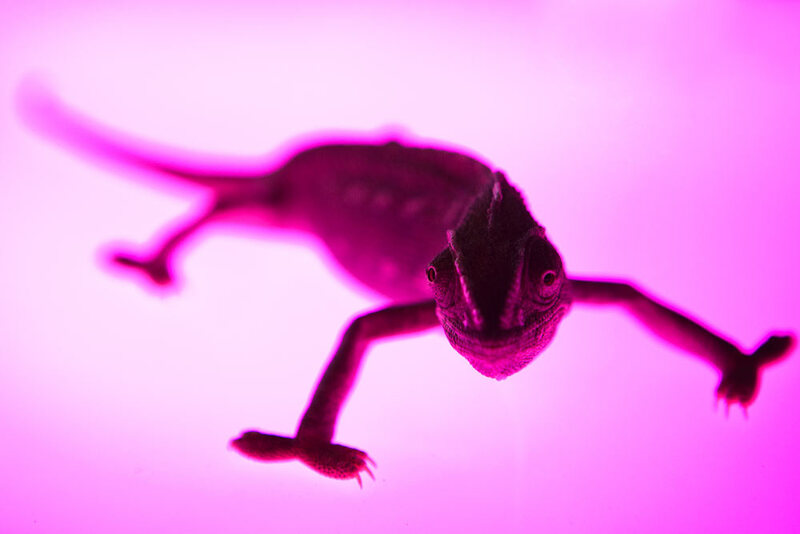 This is my chameleon, Camus. She rocks (obviously). Funny story but I found her basking on the pavement of my local estate in Lambeth 6 weeks ago. 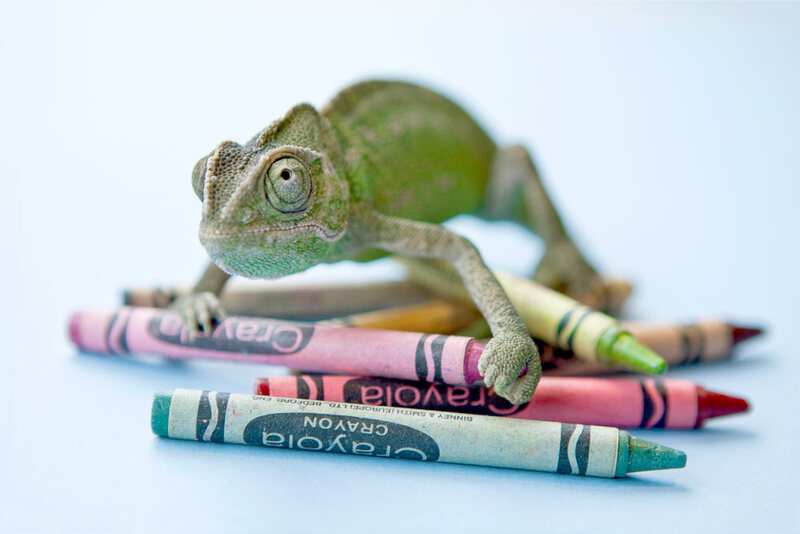 Having had some chameleon experience from Morocco back in the day I felt confident to take in this stranger. The RSPCA man in the Patcham Reptile Shelter gave her a clean bill of health but pointed out two parellel scars on her head probably caused by claws. I suspect that local tabby I see with the swagger. Be warned kitty…. Bragg presents - Duffy and Yasbek accept. 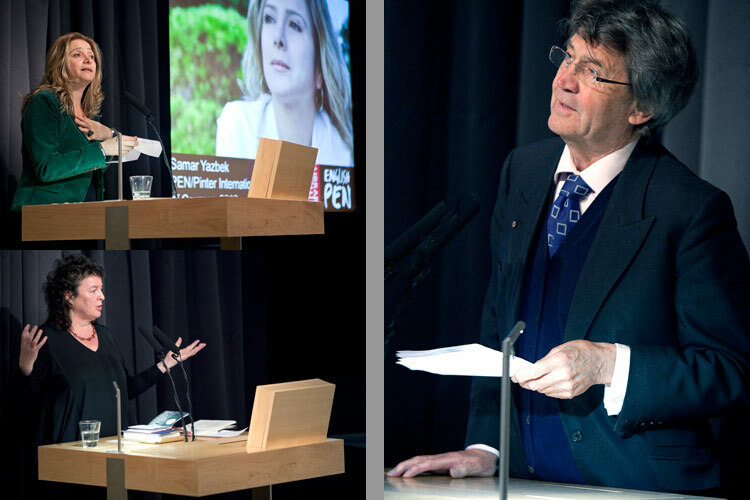 I’ve just been employed to document the Pinter Prize 2012 by English PEN. This high brow literary affair was held at the British Library conference centre. 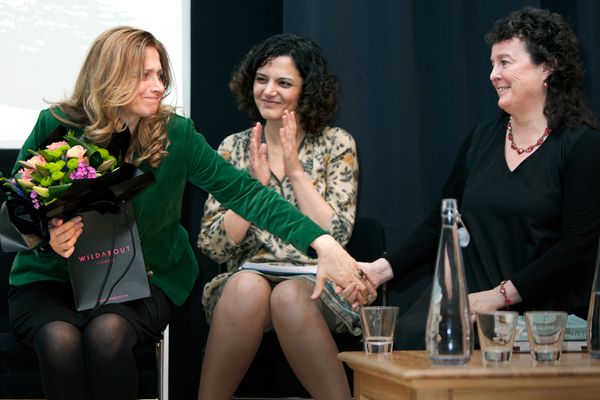 The judges, who included David Hare and Melvyn Bragg, had awarded the prize to Carol Ann Duffy, and she in turn nominated the Syrian novelist and journalist Samar Yazbek as 2012’s international writer of courage. Samar Yazbek’s chose to convey her acceptance speech in her own language, Arabic, before an interpreter read a translation. She discussed her gratitude to PEN and to writers like Duffy and Pinter, her sense of solidarity with fellow writers in Syria, and her continued defiance against the Assad regime. She said that the prize honoured all women writers in Syria who have opposed the regime either privately or publicly. Carol Ann Duffy also gave a great reading of some of her poems since her appointment as Poet Laureate. She was musically accompanied by John Sampson who lifted the whole performance brilliantly. Particularly moving was a poem telling the story of the Christmas Truce on the Western Front in 1914, in which ordinary soldiers made peace without any prior communication or orders from above. Duffy stressed that the truth about what happened that day had been suppressed by army officials and the government. After the ceremony a mob of 50 of the guests and participants descended on the Free Word Centre for a lavish meal, plenty of wine and a midnight rendition of Auld Lang Syne led by the irrepressible John Sampson.